I believe that Facebook is the best thing that could have ever happened to Business Owners. In fact, you can log on daily from your phone or computer and have immediate access to your current or potential customers. How wonderful is that! In the fall of 2014, I utilized Facebook to help build my enrollment in my new Child Care facility by posting my expansion progress daily on Facebook. The daily posts created momentum and the end result was this: My enrollment grew from 22 children to almost 50 children in 60 days! Today I am going to share with you seven ways to Use Facebook to Build Enrollment! 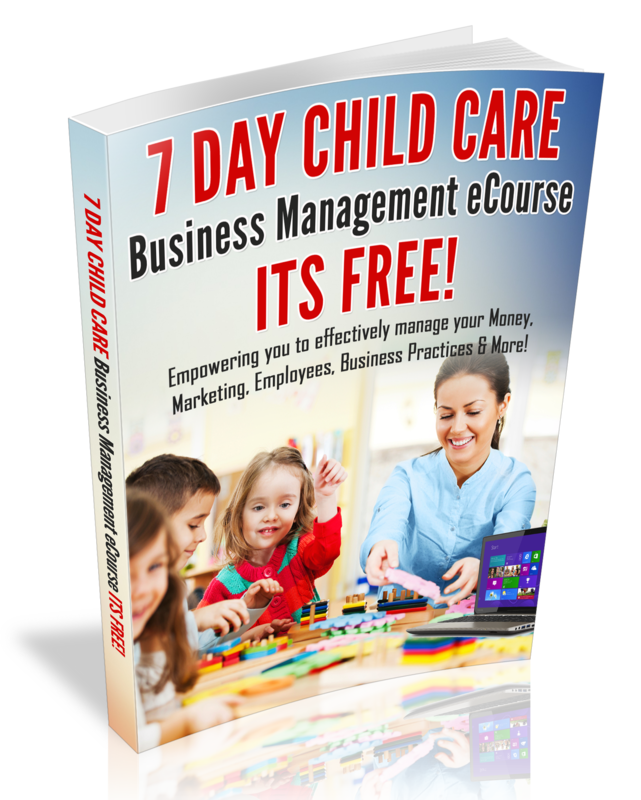 Upload a cover photo to your Child Care Business Facebook page that speaks volumes about your Business. Use your Facebook page to share photos of daily activities. Keep it professional! Only share information about your Child Care Business on your Facebook page. If you are making improvements or have fun events coming up…share it! Don’t be afraid to toot your own horn. Share your Business Successes on your personal Facebook page and invite your Facebook friends to like your Child Care Business Facebook page. If a parent refers another family, give them a shout out on Facebook. When your Facebook friends and clients see all the fun and excitement that’s happening in your Child Care Business, they are going to share it! So start posting more today!! Bonus tip: Invest in Facebook ads. You can buy an ad, for as low as $5-$20 and reach thousands of parents in your community. For more marketing tips, be sure to download my marketing 101 toolkit.